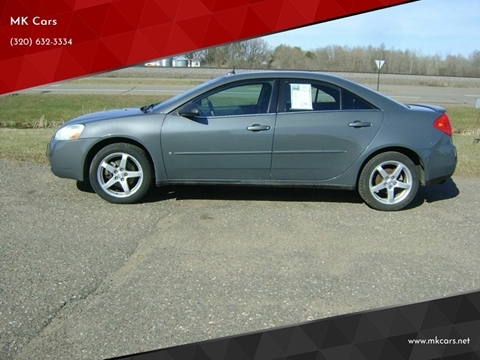 For vehicle info and availability, please call a member of our friendly sales staff today at 763-689-2277! 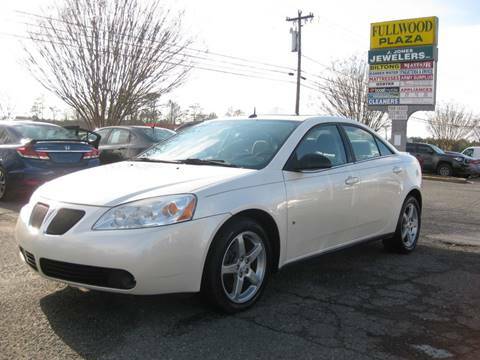 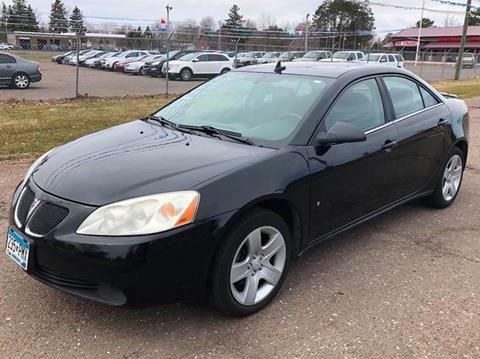 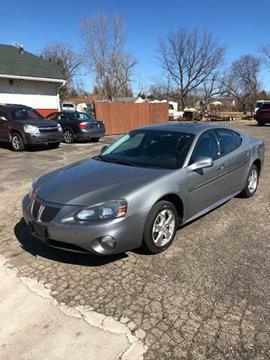 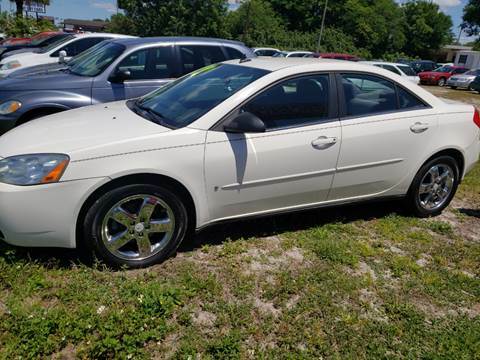 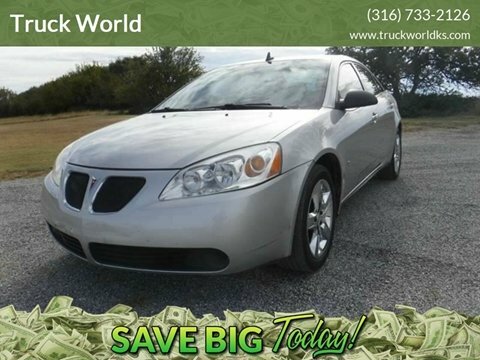 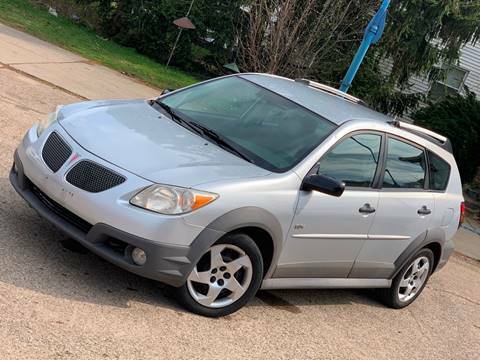 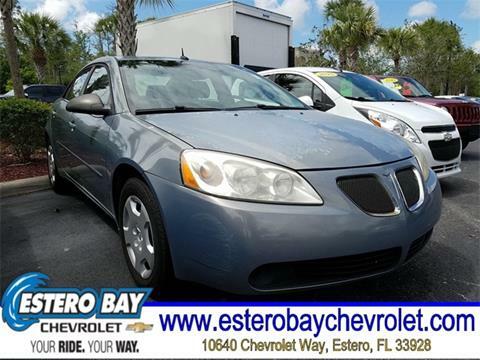 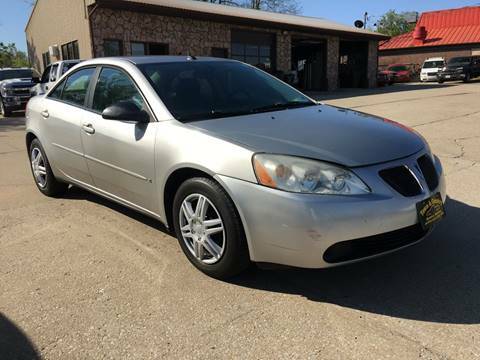 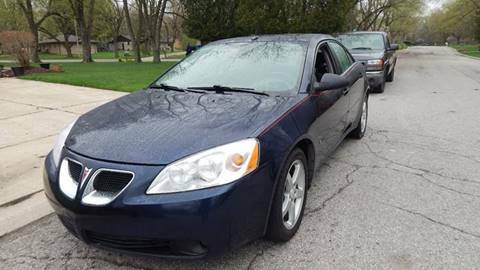 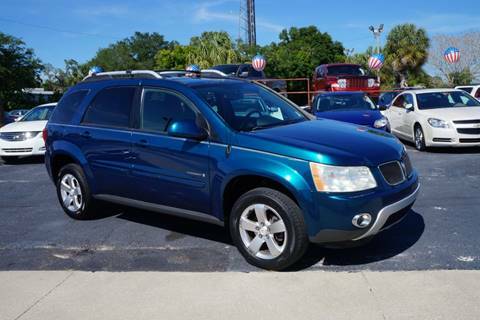 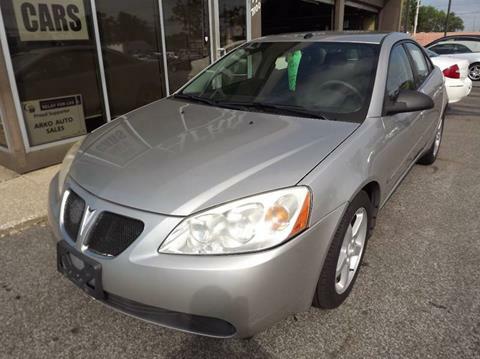 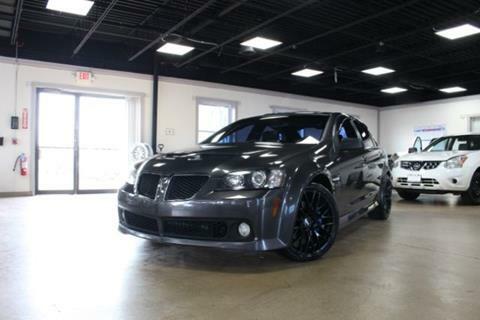 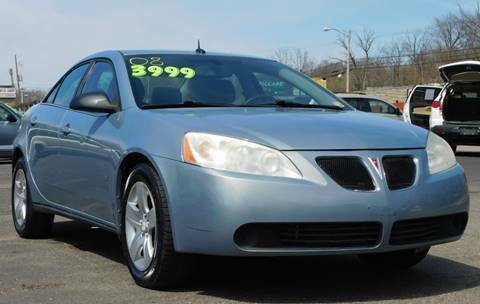 2007 Grand Prix only 121k Miles Has the reliable 3.8 liter V6 engine MOON ROOF! 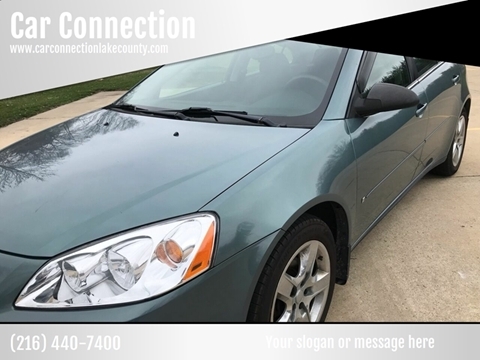 Runs and drives great with no issues like new brakes and tires Ready to go!